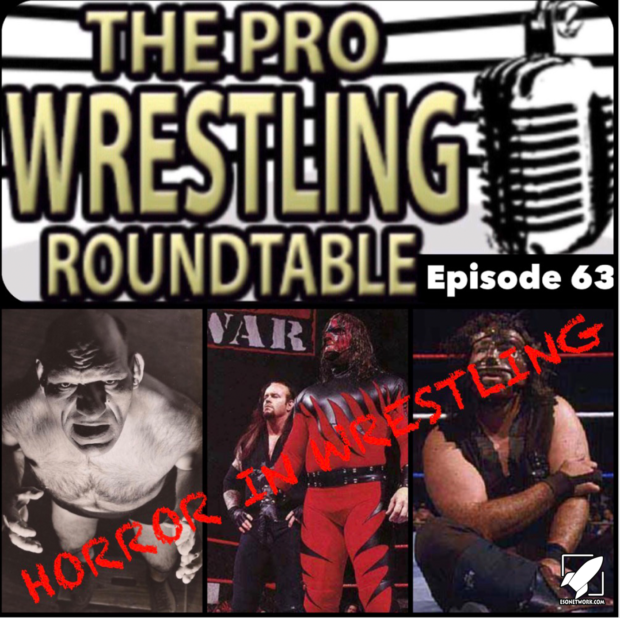 It’s that time of year to be spooky & scary so the guys are going to talk horror in wrestling. As this goes way back in wrestling the guys talk a variety of scary wrestlers & storylines. John, Richard, & Jonathan are joined by friend of the show Jerry Chander along with wrestler Trevor Aeon.